Our newest book – FREEDOM, gives you 75 Solid Gold lessons, from one of our most favorite teaching lectures of Neville’s – Imaginal Acts Become Facts. As you read the original lecture, broken down into 75 small easy to learn lessons, our detailed exploration you will help you learn how to create and manifest your ideals much more effectively – by understanding in amazing depth and detail how Neville – explored and experienced states. 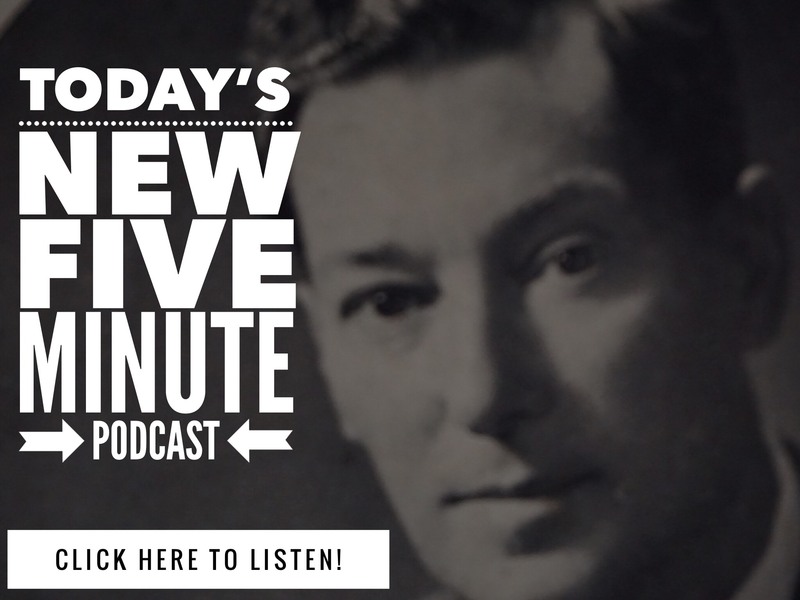 Neville Goddard in His Own Voice MP3 AUDIO – Neville speaking the IMAGINAL ACTS lecture live. Our easy to read FREEDOM PDF – When you have the original words of Neville, in easy to read format – 3 ADDITIONAL lectures we have hand selected that enhance the focus of this book and lecture. 2 more additional lectures of Neville – In His Own Voice – that you can download and listen to anywhere. So you can either climb aboard a 747 and then come to one of our weekend workshops, where we explore the lectures live in our home, attempt to understand the lectures on your own (if you’ve been a reader of ours for any length of time, you know we have a knack for bringing out details in them that most people miss entirely), or you can invest less than the price of a small – decent pizza and enjoy the benefits of FREEDOM in your own home. Click below to download all 54 pages (The 75 Lessons in one book) instantly.